Gujarat Janchetna Party president Divyesh Chavda said if the EC does not intervene, they will move the Gujarat High Court. 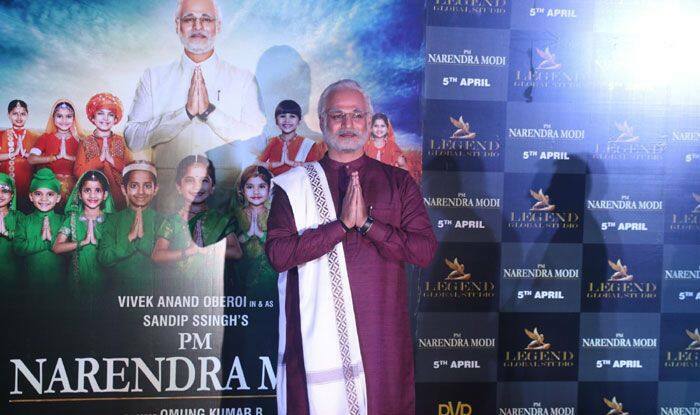 The Gujarat Janchetna Party (GJP) on Wednesday wrote to the Election Commission (EC) demanding ban on upcoming biopic on Prime Minister Narendra Modi, citing violation of the model code of conduct. “PM Narendra Modi” is scheduled to be released on April 5. “The code of conduct is in force and it’s the responsibility of the commission to implement it. If the commission is aware of the release date and has not acted upon it then it raises serious doubts about its apolitical, unbiased and neutral attitude,” GJP president Divyesh Chavda said in the letter. Chavda said he would wait till March 30 and then “will move” the Gujarat High Court.